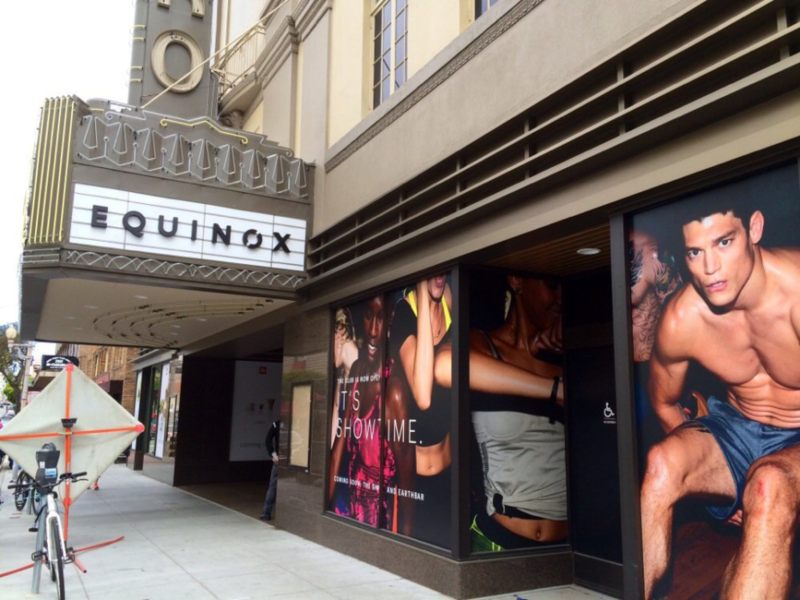 Studio KDA provided the adaptive re-use of a long-shuttered historical theater to accommodate luxury fitness provider Equinox. The historical shell of unreinforced concrete was modified to support the Equinox program, including three new floors for fitness programs and new retail at ground level. The retrofit carefully worked around 1920’s historical murals and architectural elements to mesh old world charm with modern fitness amenities and equipment.